Fidelity Investments, the largest retirement plan provider in the nation, has agreed to settle two employee lawsuits over its own 401(k) plan. Fidelity agreed to pay $12 million to settle the class-action suits, which alleged that the firm was profiting at the expense of its workers by offering high-cost fund options and charging excessive fees for a plan of its size. 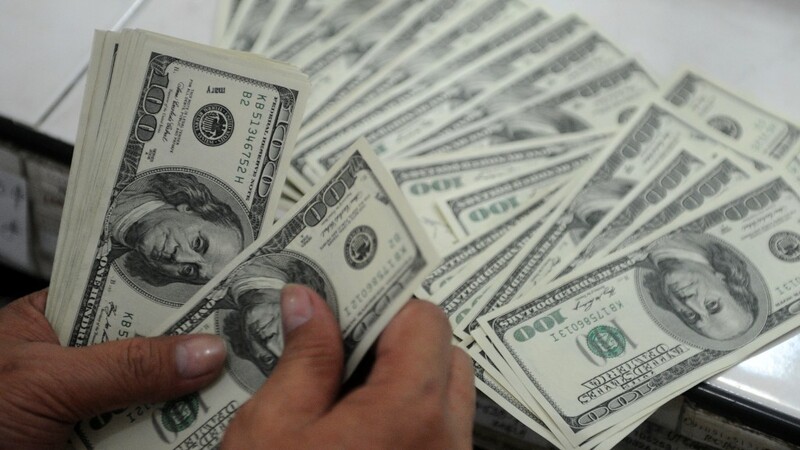 More than 50,000 current and former employees are eligible for a cut of the settlement. Last year a group of current and former employees sued the retirement plan provider, alleging that the company's employee plan was dominated by higher-cost Fidelity mutual funds when lower-fee options were available -- both within Fidelity's own offerings and from other providers. They noted that the more than 150 investment options available in the Fidelity plan were all offered by Fidelity or a company subsidiary, according to the suit. And, at the end of 2010, nearly 85% of the plan's assets were held in actively managed Fidelity mutual funds, which tend to charge higher fees than passively managed index funds. A second lawsuit filed earlier this year also alleged that Fidelity was hitting participants with excessive recordkeeping fees. Calculator: How much are 401(k) fees costing you? The federal Employee Retirement Income Security Act dictates that companies with 401(k) retirement plans have a "fiduciary responsibility" to act in the best interest of their employees. One of Fidelity's major competitors, TD Ameritrade, avoids potential conflicts of interest by outsourcing its 401(k) plan, according to the original lawsuit. 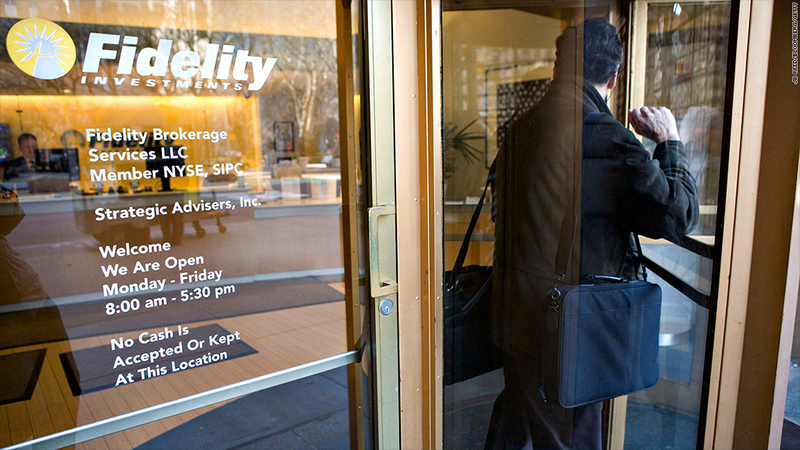 As a part of the settlement deal, Fidelity will add third-party investment options for its workers to choose from, in addition to its own mutual funds. Fidelity maintains that the lawsuits were "without merit," noting that its investment options had fees as low as .05%, and that it only settled in order to avoid costly litigation. "We have a strong lineup. The fees were very competitive and reasonable," said Vincent Loporchio, a Fidelity spokesperson. "We determined settling these cases was in the best interest of the employees and our business." Fidelity provides a 100% match for up to 7% of a worker's salary and typically makes annual profit-sharing contributions as well, according to court documents. Participants in the nearly $10 billion 401(k) plan have a healthy average balance of $180,000, according to Brightscope, which ranks company 401(k) plans. In contrast, the typical 401(k) saver has less than $100,000 in their account, according to quarterly reports issued by Fidelity. Other companies have also been ensnared in legal battles over 401(k) fees and alleged mismanagement. Wells Fargo (WFC) and Wal-Mart (WMT) both settled 401(k)-related lawsuits in 2011, for example, while defense contractor Lockheed Martin (LMT) is among the firms currently facing litigation.